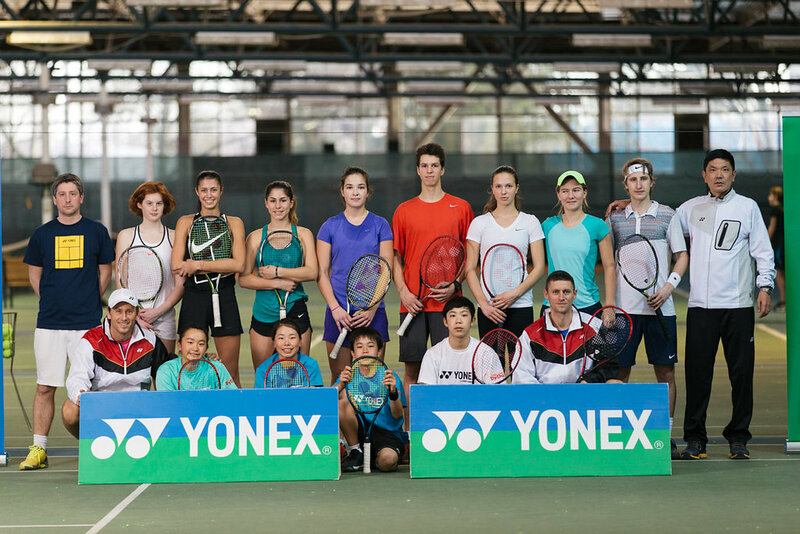 YONEX Vamos J training camp was held for the second year in a row in Zagreb, with 20 players from five countries (Japan, Germany, Serbia, Slovenia, Croatia). Vamos J is a project organized and sponsored by YONEX that started seven years ago in Japan and has been held in many Asian countries since. This is the second time that this event is organized in Zagreb, thanks to great cooperation between YONEX Japan and YONEX Croatia. The main goal of the camp is to exchange knowledge, experience, and culture between Japanese and European tennis players. For more of my everyday coaching stories, follow me on Facebook, Twitter, and Instagram.